The Games Club has plenty of materials to help you run your miniature battles in the Hobby Room. 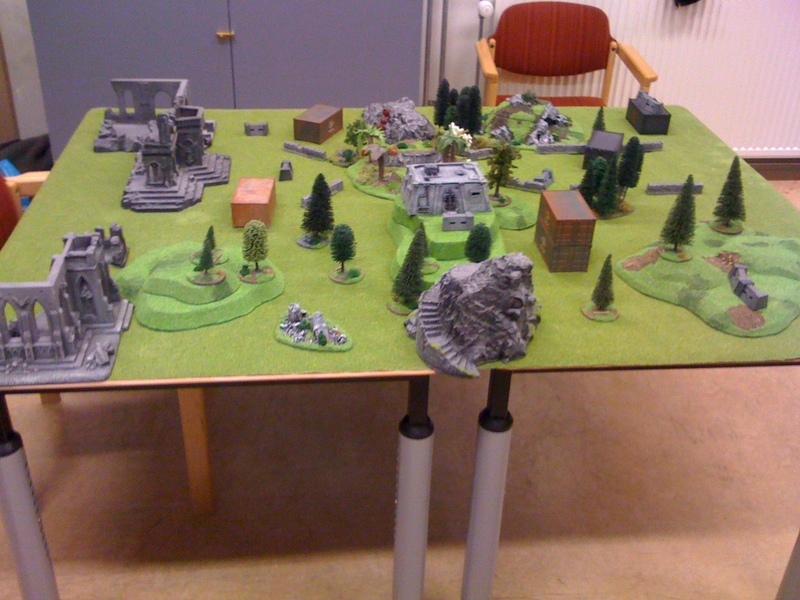 These materials include mats, scenery and miniatures. Miniature gaming materials cannot be borrowed on a general basis. If you want to borrow a particular piece to play at home, you must contact first a member of the Committee and obtain their permission, and it should be clear the amount of time you’ll borrow the material (in general a weekend or some days would be reasonable). 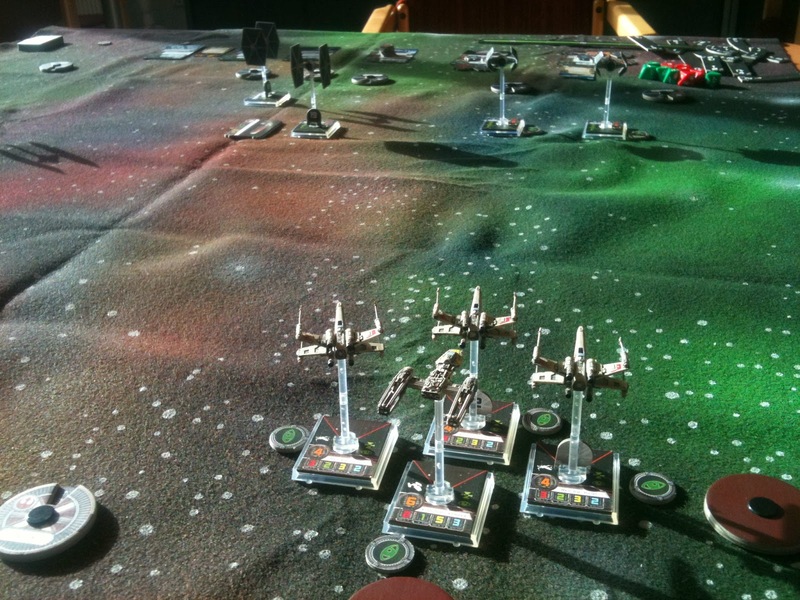 We sometimes organize painting/modelling sessions and have organized related workshops. For these, we meet in the Amiroom, because the Hobby Room should be kept “dirt free”, as we are sharing it with other clubs and activities that require a clean space. If you want to organise your own sessions, please let us know and the club would be glad to help you by providing some general tools and raise interest in the event. Please contact Beni Megido for general miniature games questions.